Children of Wounded Servicemen (cows) was established in the winter of 2017 and is recognized as a 501(c)3 charitable organization. Since its inception, COws has provided gifts, clothes, shoes, and other items to dozens of children in new york, arkansas, north carolina, SOUTH CAROLINA, CALIFORNIA, ILLINOIS, nEW JERSEY, and pennsylvania. currently, cows is raising funds for back-to-school clothes and supplies for heroes' children throughout the united states. 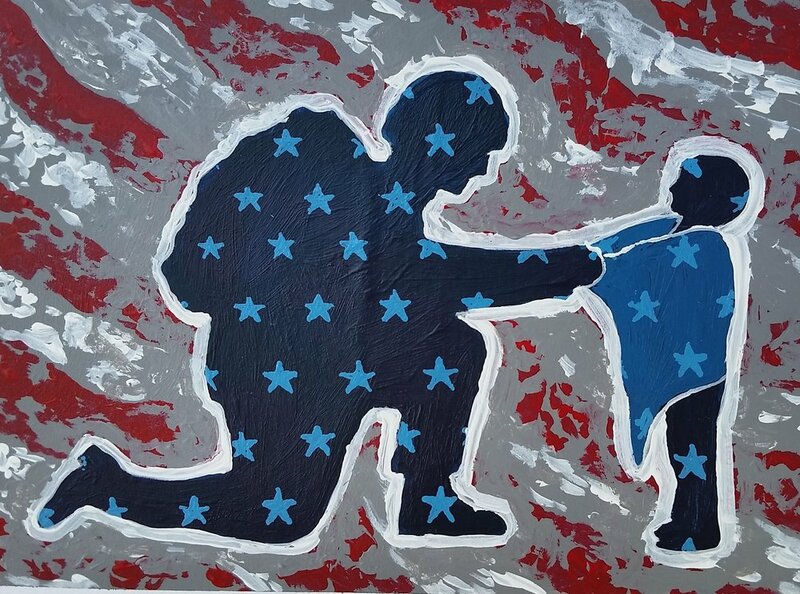 Many US servicemen, law enforcement officers, and fire & rescue personnel have children whose needs go unmet when their parents become injured or fallen heroes. Children of Wounded Servicemen shows its respect to these heroes by reducing the financial burden on their families an meeting the needs of their children. COWS current goal for 2018 is to provide support to the children of 60 families throughout the nation.